Wrinkles are the part of the natural aging process. But it is very uncommon when it appears on the face of the women who have just entered their late 20s. 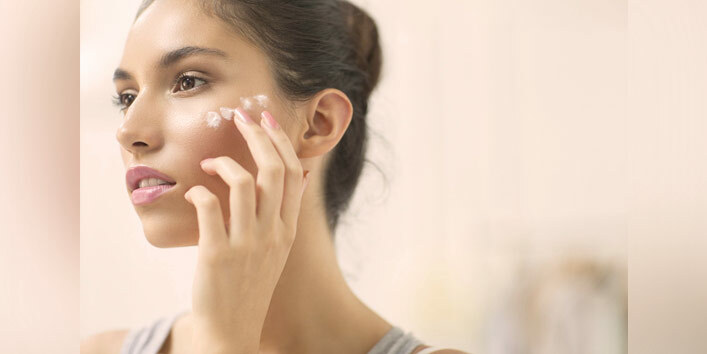 Well, there are a lot of factors that can lead to this skin condition like some common bad skin habits. 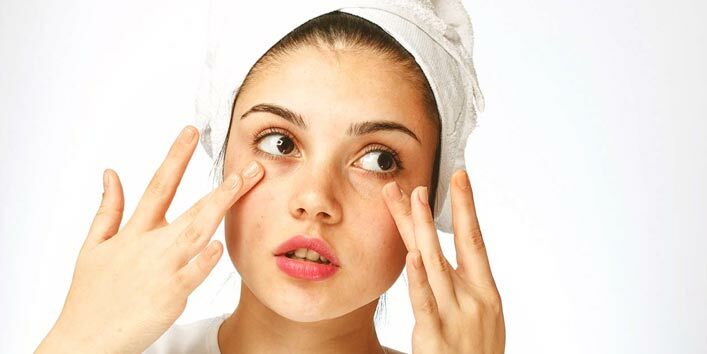 So, here we have listed some common habits that cause premature wrinkles. Makeup items are generally infused with harsh chemicals and sleeping with makeup on can cause damage to your skin by speeding the aging process. So, it becomes essential that you remove every inch of makeup from your face before you hit the bed. 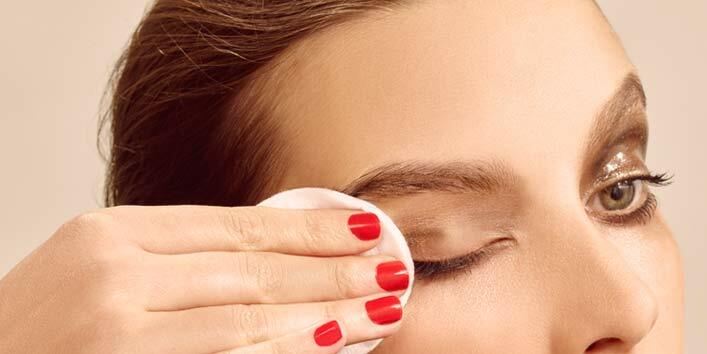 Plus, it is advised that you should use a mild makeup remover to remove makeup. Exfoliation plays a very important part in a beauty regime as it helps in removing all the impurities and dead skin cells from your skin. But, over exfoliating your skin can cause a great damage as it speeds up the aging process and also strips the natural oil of your skin. Sunscreen is an essential skin product that helps in protecting your skin from the harmful UV rays of the sun. So, it is advised that you should always apply a nice coat of sunscreen on your skin before you step out of your house. Because skipping sunscreen can break the elastin of your skin and can speed up the aging process. 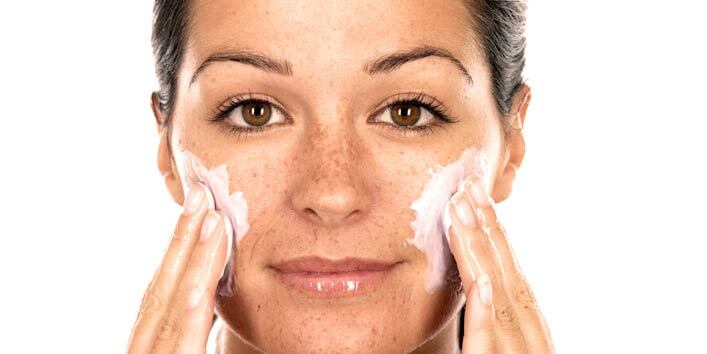 Lack of moisture in the skin can make your skin drier and can even lead to creases which are commonly known as wrinkles. So, to avoid premature wrinkles, it is very important that you try to maintain the moisture of your skin by applying moisturizers. There are women who have a habit of stretching their skin while applying makeup and rubbing the skin aggressively while removing it. And both of these habits can cause damage to your skin texture and can also make skin barrier weak. We all love to take long, hot showers after a tiring day. But, do you guys know that hot showers can affect your skin’s health badly? Yes, it’s true. Hot showers can lead to moisture loss and leave your skin dehydrated and dry. And doing this on a regular basis can also cause collagen breakdown which later causes wrinkles. 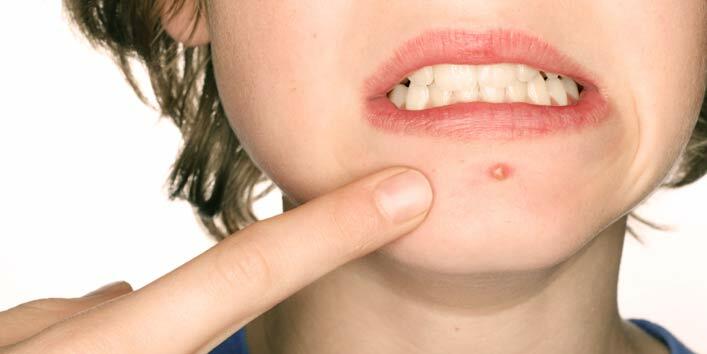 We all know this that picking zits damage your skin badly. But do you guys know that it can also lead to wrinkles? Yes, you read it right. Picking pesky pimples can lead to infections and can also have an adverse effect on the overall health of your skin causing premature wrinkles. So, if you also wish to get a flawless and wrinkle-free skin then, these are the few habits that you need to let go quickly.